1. To exchange views on the long-term prospects and changing contexts of worker participation in its various forms in Europe. 2. 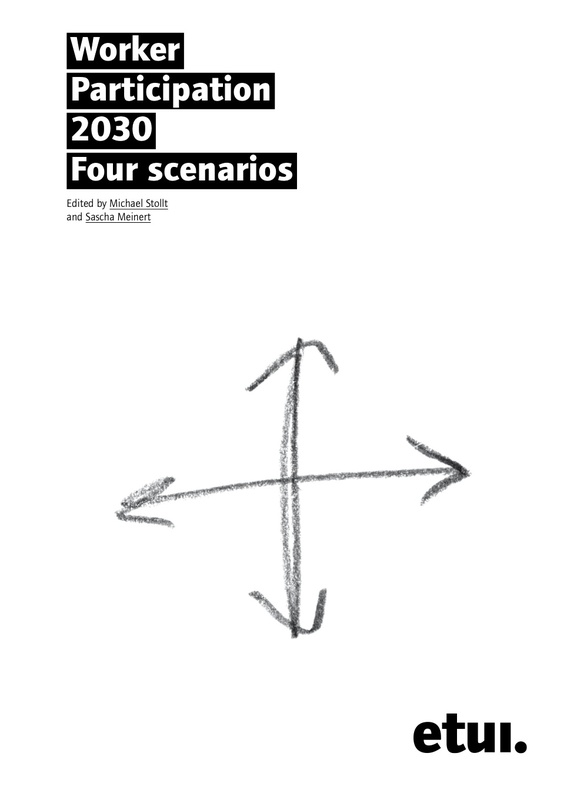 To develop various scenarios about possible futures in which worker participation structures and actors might have to operate. 3. To strengthen a culture of long-term thinking, broaden our ‘memories of the future’ and identify/reflect on possible future strategies for worker participation in the EU. The network brings together facilitators for scenario training sessions in the context of worker participation. The network represents a forum for exchange and mutual support between people who work with scenarios. SCEN4WORK promotes and supports the realization of new scenario projects and generates material to be used in scenario trainings.